 The regulatory authority for dealer advertising in Florida is the Office of the Florida Attorney General and various others, such as municipal governments that may have local ordinances governing dealer ads. Federal laws that apply to dealer advertising include the Federal Trade Commission Act (FTC Act); the Truth in Lending Act and its implementing regulation, Regulation Z; the Consumer Leasing Act and its implementing regulation, Regulation M, and other requirements. Florida law has different requirements for new and used vehicles. A pre-delivery service charge is allowed under Florida law. Florida Statutes outlines additional requirements. Changes to DR-123: Florida DOR has changed a significant position/policy of now requiring dealers to collect taxes on out of state residents they previously weren’t. In 2011 and 2013, courts in two different cases (Rogers and Basulto) held that an arbitration clause contained in a retail buyer’s order was unenforceable when a subsequently signed retail sales installment contract stated it was the entire agreement between the parties. To be tax exempt, the burden of proof rests with the seller, who must retain the required documentation to support the exempt sale.